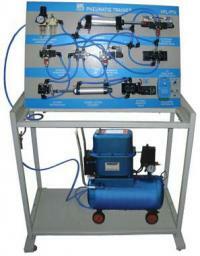 We offer one of the broadest ranges of exclusive quality products in the market. 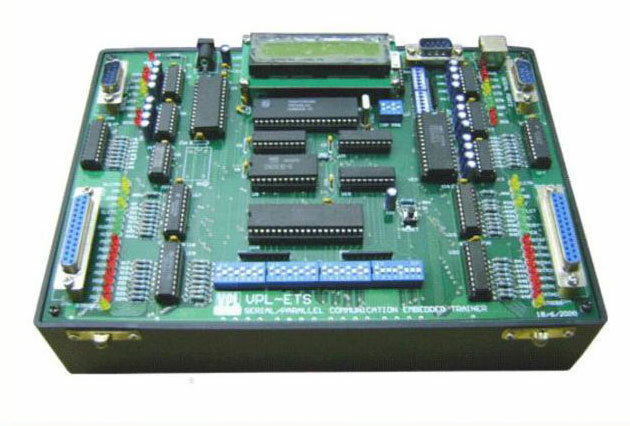 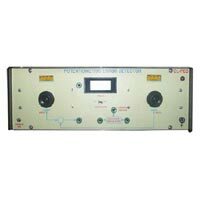 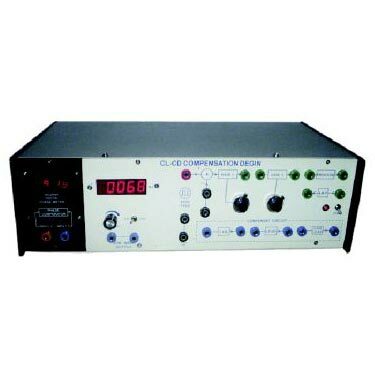 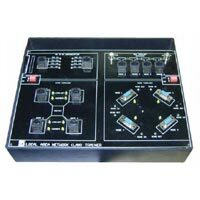 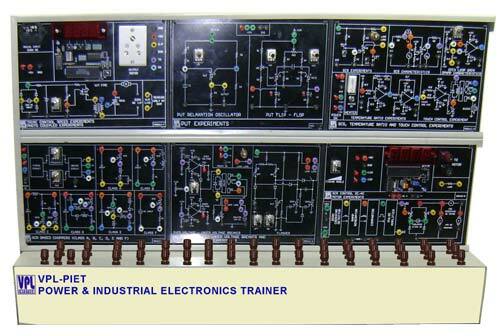 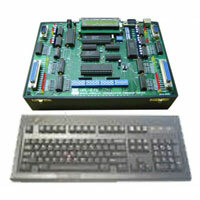 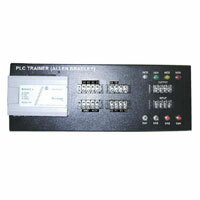 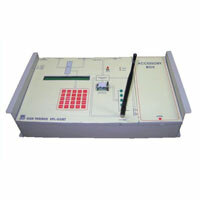 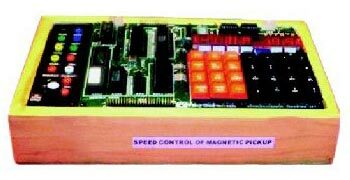 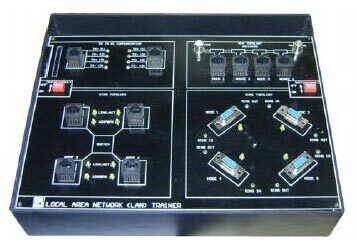 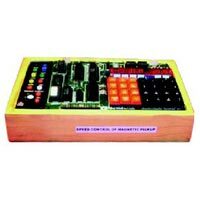 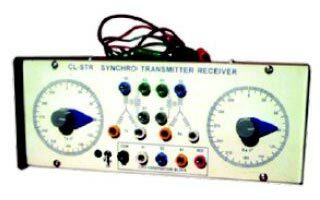 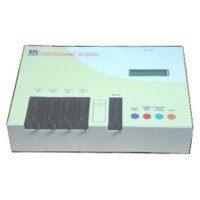 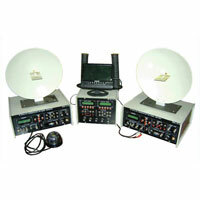 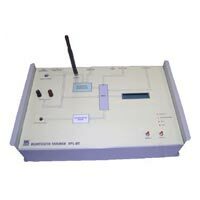 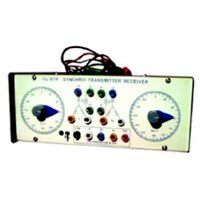 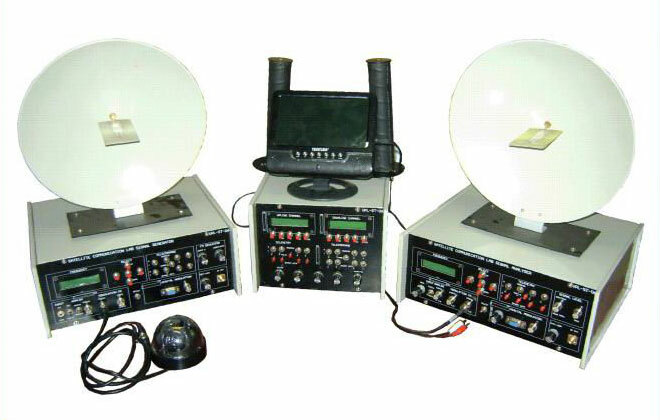 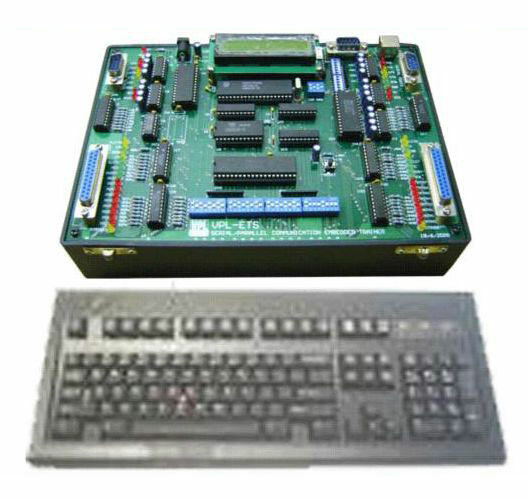 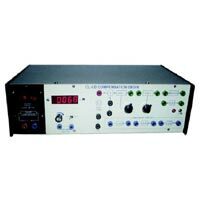 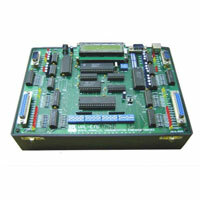 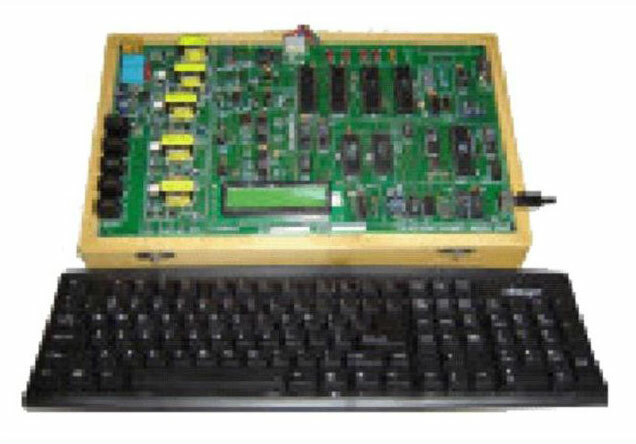 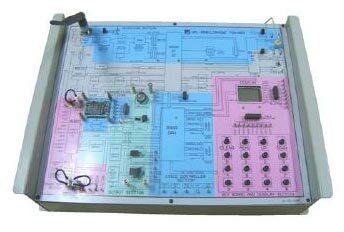 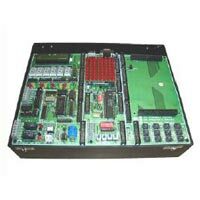 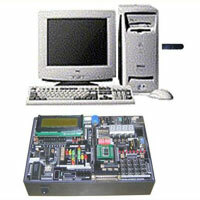 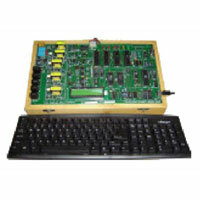 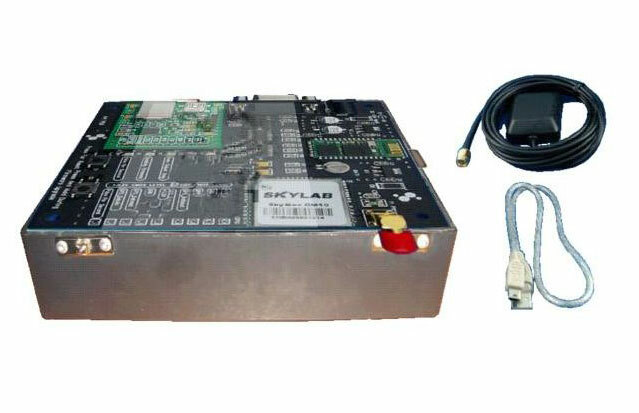 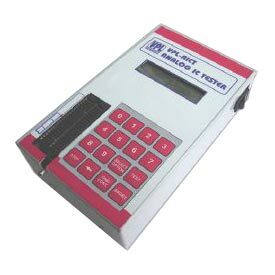 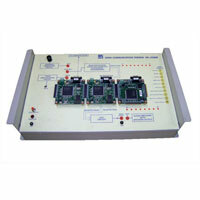 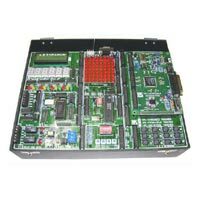 Our range comprises of Embedded Trainer Kit, Control Lab Equipment, Mechatronic Lab Equipment, VLSI Trainer Kit, DSP Laboratory Boards, Programmers, IC Tetsers, Communication Lab Trainer Kits, Compensation Design System, Linear Simulator, Magnetic Amplifier Control System, Mobile Phone Trainer, Local Area Network Trainer, Electronic Stethoscope Trainer, Potentiometric Error Detector, Synchro Transmitter and Receiver, GSM Trainer, CDMA Trainer, Ultra Fast GPS Trainer, Satellite Communication Trainer, Data Communication Trainer, Parallel Communication Embedded Trainer, EPABX Trainer, Embedded Bluetooth Communication Trainer, PLC Modules, Advanced Handy USB Programmer, CNC Machines and PLC Demonstration Trainer, embedded labgang programmer, digital signal processor, IC tester, handy copier etc. 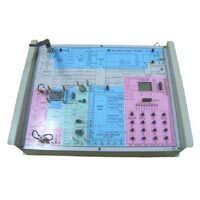 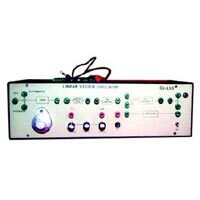 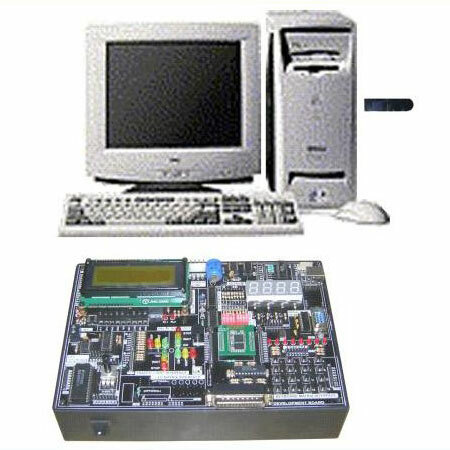 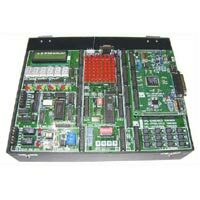 We also supply oscilloscopes, programming adapters, parallel programmer, in- circuit emulators, serial programmer, VLSI lab, USB programmer etc. 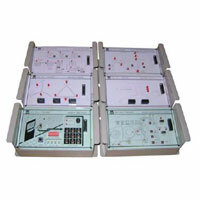 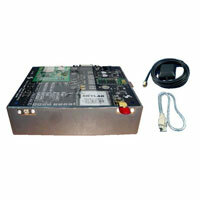 Our products are of one of the best quality as compared to other products in the market. 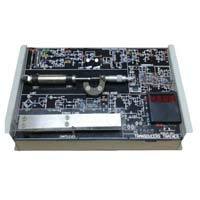 Our products are strictly checked for their quality before their supply to the market. 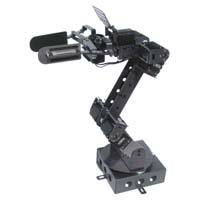 We have a highly skilled team of professionals which takes care of everything from production to supply efficiently. 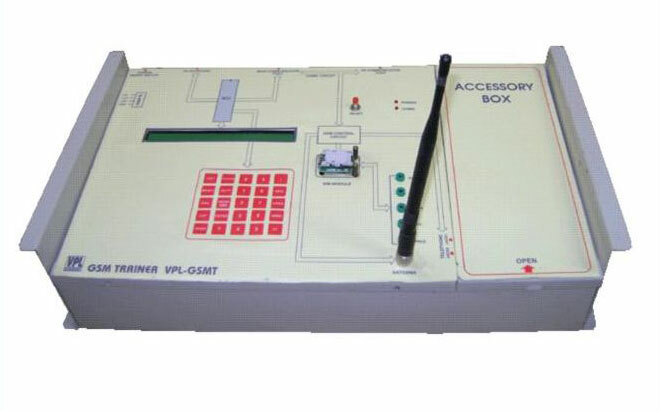 Our highly developed infrastructure is also well equipped to handle all our operations effectively. 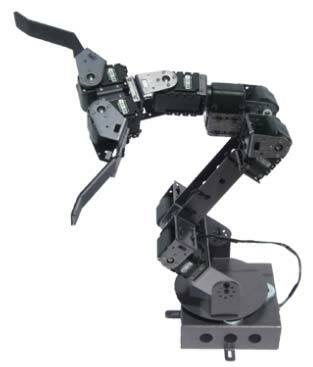 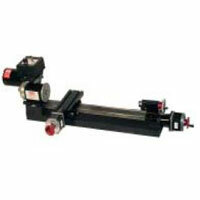 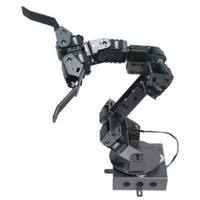 We also supply our products at genuine prices and well within the stipulated time. 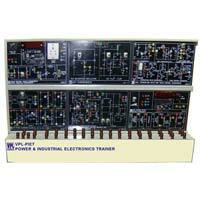 Comprehensive study, including theoretical study and practical exercises. 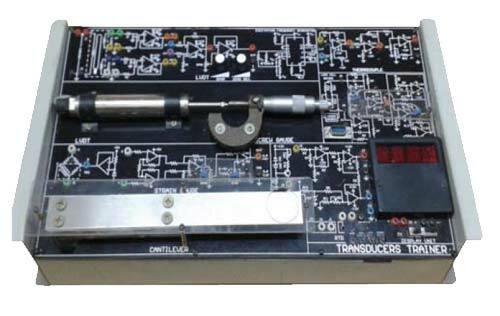 The offered product Humidity Sensor Trainer (TT-HST) is prepared utilizing the optimum quality components and modern machines by the professionals who have years of experience in this domain. 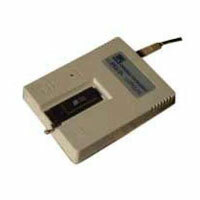 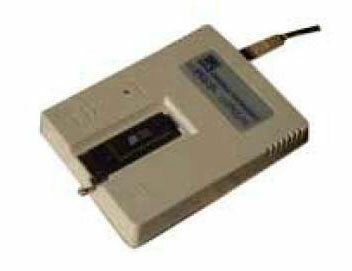 It is useful in study of Humidity Sensor transducer.